One of the most important goals of the utilization of BIM is the physical coordination of systems between disciplines, along with efficient and proper installation in the field. 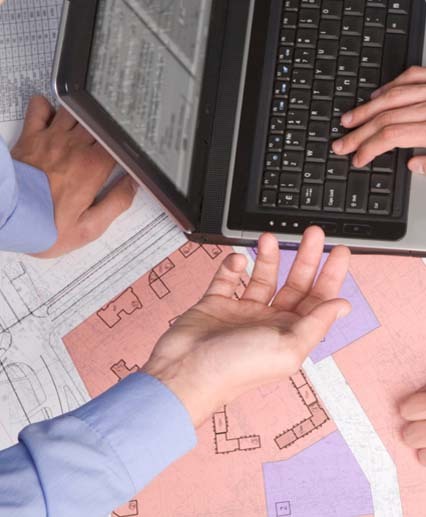 The ENGworks BIM Coordination process involves Clash Detection reports, Constructability reviews, virtual and/or personal Coordination meetings with architects, engineers, consultants, construction manager(s) and sub-contractors. ENGworks is fully capable of organizing and running the Coordination phase of a construction project. We already have led modeling and coordination efforts on dozens of multi-million sf. projects. Individual project schedules, Gantt charts, email alerts, documentation hosting, RFI logs, and project specific group contact lists are all smoothly integrated into one easy to use, easy to access site. In order to further assist, we can assign one or more of our BIM professionals to your design team for the duration of your project. Our BIM professionals will help in your office or in the field, while the rest of the team at ENGworks guides you from our offices.